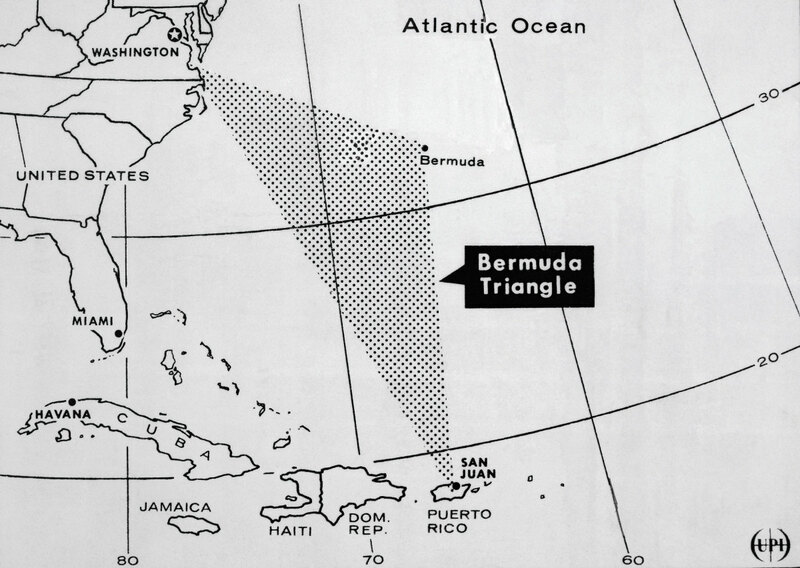 Bermuda Triangle Mystery: What Happened to the USS Cyclops? It was the biggest ship in the U.S. Navy and it disappeared without a trace. More than 100 years later, its fate remains unknown. How could the biggest ship in the U.S. Navy vanish without trace? This was the question on many people’s minds in March 1918, when an enormous collier, the USS Cyclops, disappeared on a voyage between the West Indies to Baltimore. A century on, it’s no closer to being answered. 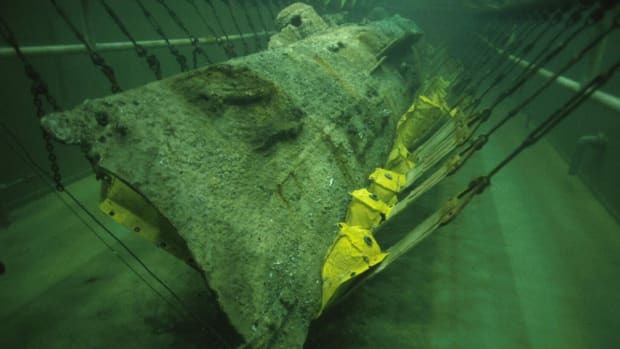 The Cyclops was nearly 550 feet long, with a crew of 306 people and around 11,000 tons of manganese aboard. 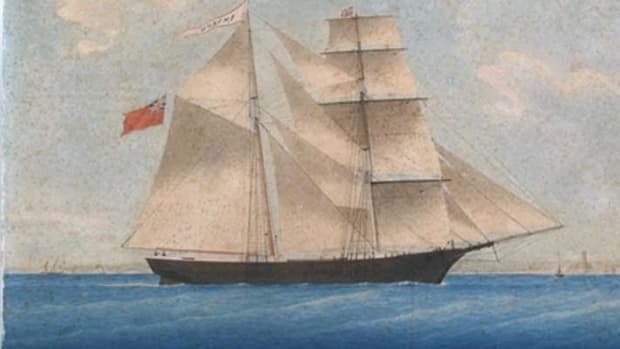 She had been sailing successfully since 1910, traveling between the Baltic Sea, the Caribbean and Mexico and assisting with moving coal around the world and helping refugees. 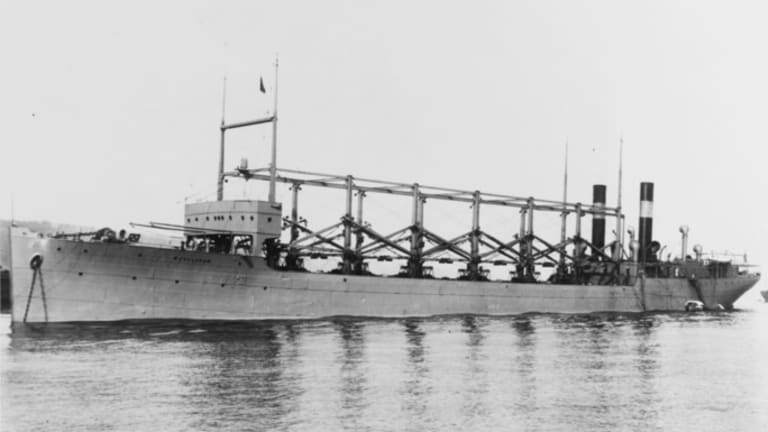 But in 1917, when America entered World War I, Cyclops became a key naval asset, transporting troops and coal to fuel other ships all over the world. In March 1918, the ship was given a new cargo: tons and tons of dense manganese ore, used in steelmaking. She left Brazil loaded up with the brittle metal, then voyaged to Barbados to resupply for the long journey home to Baltimore. The last known message from the ship said simply: “Weather Fair, All Well.” But on the nine-day journey, something went awry, and no one from the ship was ever seen or heard again—vanishing without even an SOS. 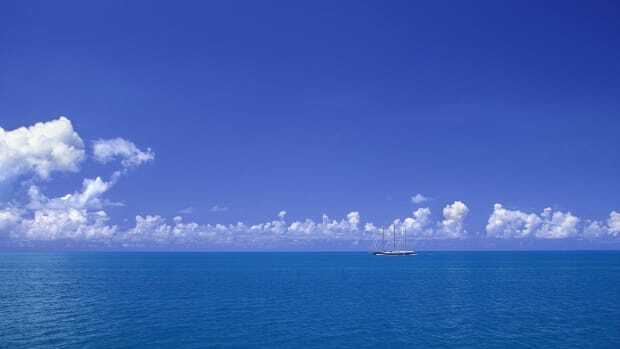 Throughout the decades, there have been a flurry of sometimes sensational theories about the ship’s disappearance, as one among more than 100 ships and planes to have mysteriously disappeared in the so-called Bermuda Triangle—the region roughly bounded by Bermuda, Miami and Puerto Rico. Was the ship eaten by some beast of the deep, carried off as evidence by UFOs, or simply scuppered by a storm? At the time, people wondered whether the ship and crew had been the victim of a German submarine or raider. It was barely a year into the war, and the Cyclops would have made a strategic target. Yet nothing materialized, and as time went on, it has become less and less likely that German crafts had been in the area at all. 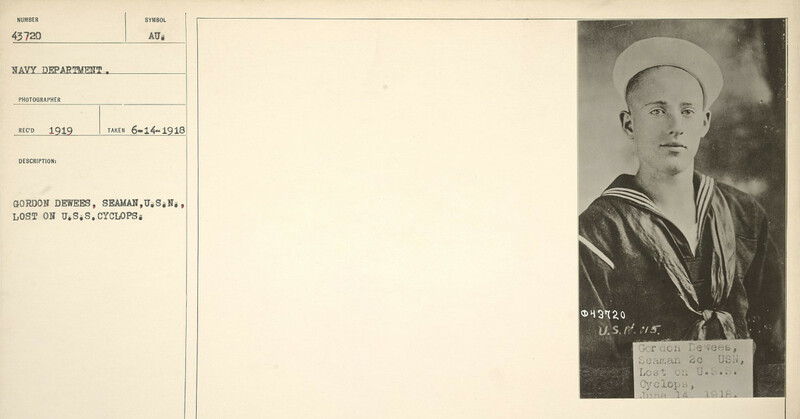 Others have pointed fingers at the captain, George W. Worley. Months earlier, some members of the crew claimed Worley was a drunk, unsuitable to steer a ship. There were even reports of a minor mutiny staged on board the ship. The Navy defended Worley of these charges, and he returned to his command with apparently little fanfare. Barrash has his own suspicions about what happened to this lost colossus—a series of mechanical failures, a crew unused to the new heavy cargo—and a final, great rolling wave that tipped the ship and her passengers into the ocean forever. 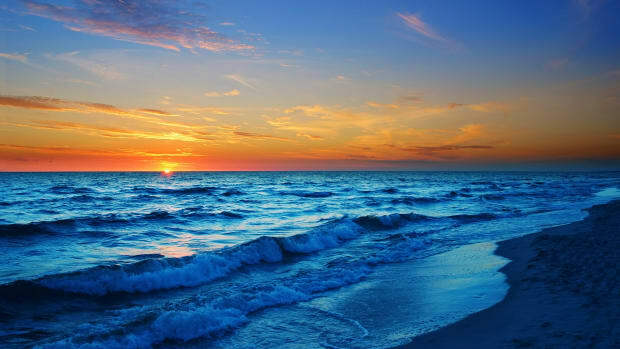 All of this, he thinks, may have coincided with the ship passing over the Puerto Rico Trench, the deepest part of the Atlantic, where she would be near irretrievable. O.J. 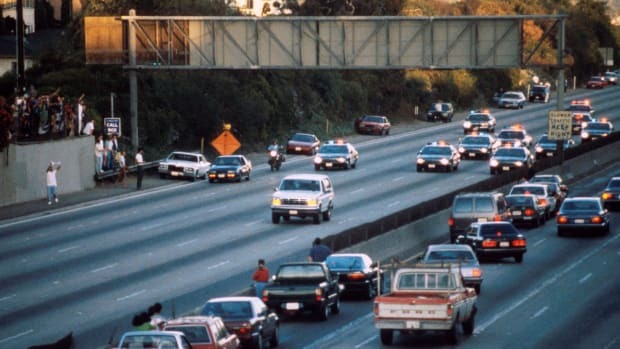 Simpson's Getaway Car: What Happened to the White Ford Bronco?